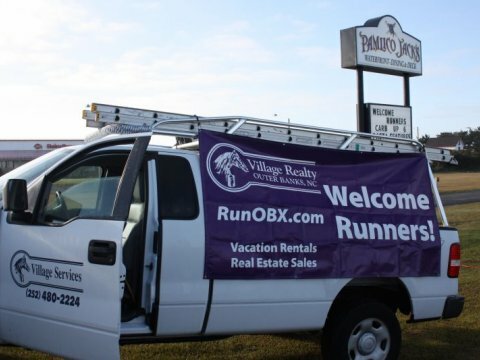 Kick off your flip flops, lace up your running shoes and join us for this family fun event sponsored by Village Realty and presented by Outer Banks Runcations. 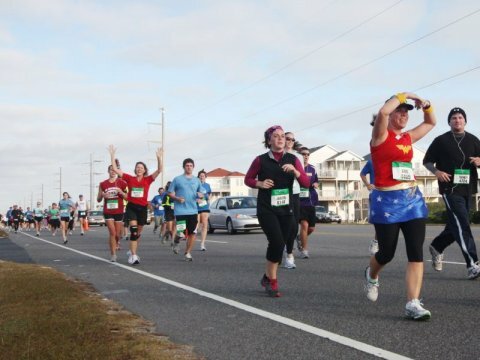 Enjoy the fun of a run through The Village at Nags Head and add fitness to your vacation. 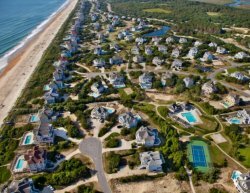 The inaugural running of the Nags Head Village Realty 5k Series begins Thursday, July 11 at 7:30 a.m. and repeats every Thursday thereafter through August 15. The race starts and finishes at the Outer Banks Mall, milepost 14.5, in Nags Head. Online registration is available at RaceIt.com. 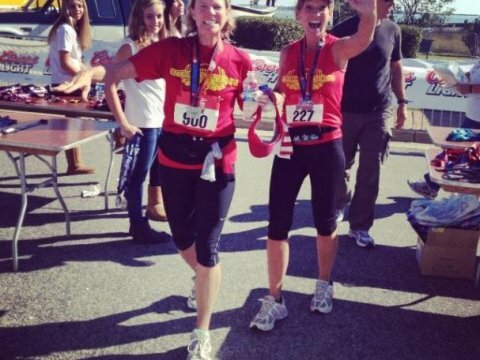 The $35 race fee includes post-race breakfast refreshments, event t-shirt, and finisher medal. Custom-designed trophies have been created especially for these events for the First Place male and female winners. Unique finisher medals will be presented to all participants. Onsite registration for $35 and packet pickup will be available on Wednesdays from 4 p.m. to 7 p.m. at KnuckleUp Fitness in Kitty Hawk, 3712 Croatan Highway, milepost 4.5. Registration may also be completed on race day from 6 a.m. to 7 a.m. at the race start line. This is a clock-timed event. 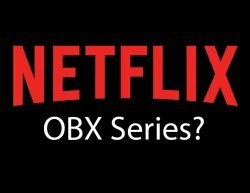 Results will be posted to RaceIt.com and emailed to all contestants. 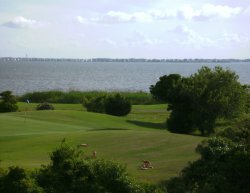 For more information, contact OuterBanksRuncations@gmail.com or call/text 252.489.8239. 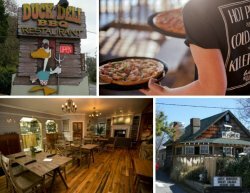 Visit Runcations.com for additional races held weekly on the northern beaches of Corolla and Kill Devil Hills on the 4th of July. 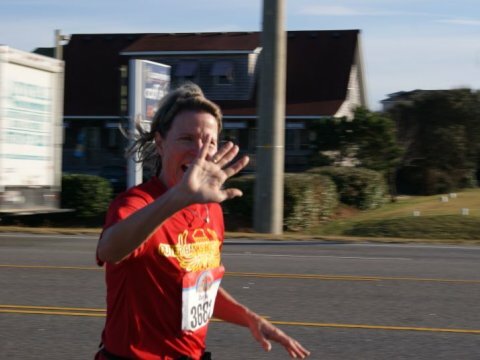 Find Outer Banks Runcations on Facebook for free photo downloads, videos, upcoming races and more.